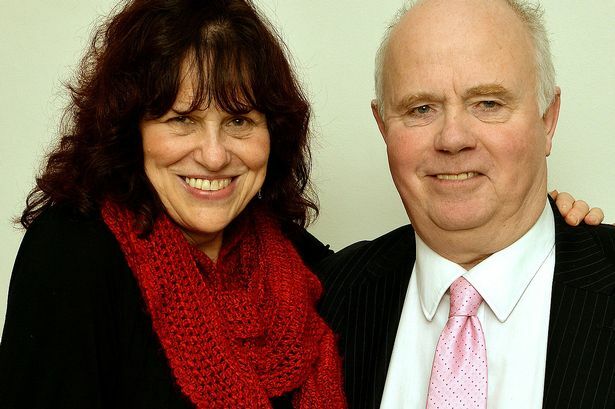 For Jimmy is the charity founded by Barry and Margaret Mizen, MBEs and their family in memory of their son Jimmy Mizen. Following the murder of 16-year-old Jimmy Mizen in May 2008, the Mizen family has been determined to focus on two outcomes; they will not be beaten by his death, and that something good will come from it. Since founding the charity in 2009, they have worked tirelessly to create a legacy of peace in Jimmy’s name; helping young people to fulfil their potential creating safer and peaceful communities. Barry and Margaret travel the country sharing Jimmy’s story and their message of peace, forgiveness and hope. They also work in their h local borough with groups of students in both primary and secondary schools, to help build their confidence and a sense of personal responsibility and encourage them to go out and build the types for communities we all want to live in. Barry and Margaret are available to visit schools and speak with pupils – please see Book a Visitor for more information about the session they offer.